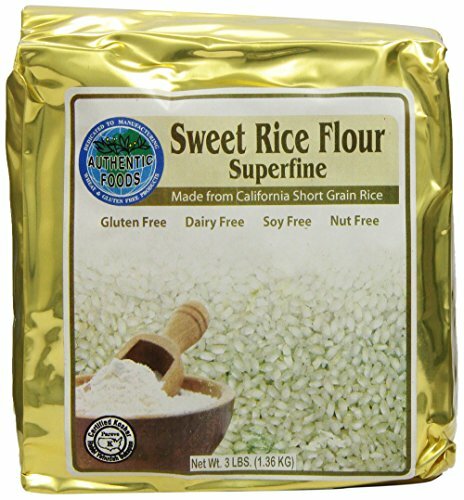 This flour is great for gravies, sauces and gluten-free baking. Manufactured in a gluten-free environment. Kosher Certified by U.S. Kosher Supervision Rabbi Yehudah Bukspan.